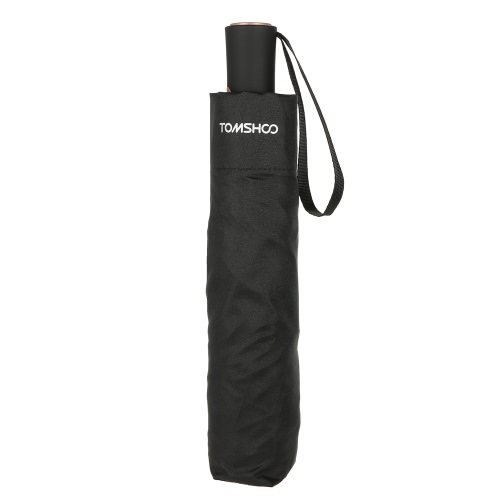 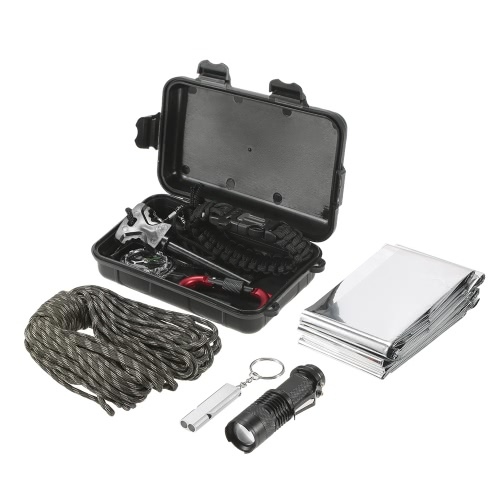 TOMSHOO Emergency Survival Kit comes complete with 10 tools in a plastic box. 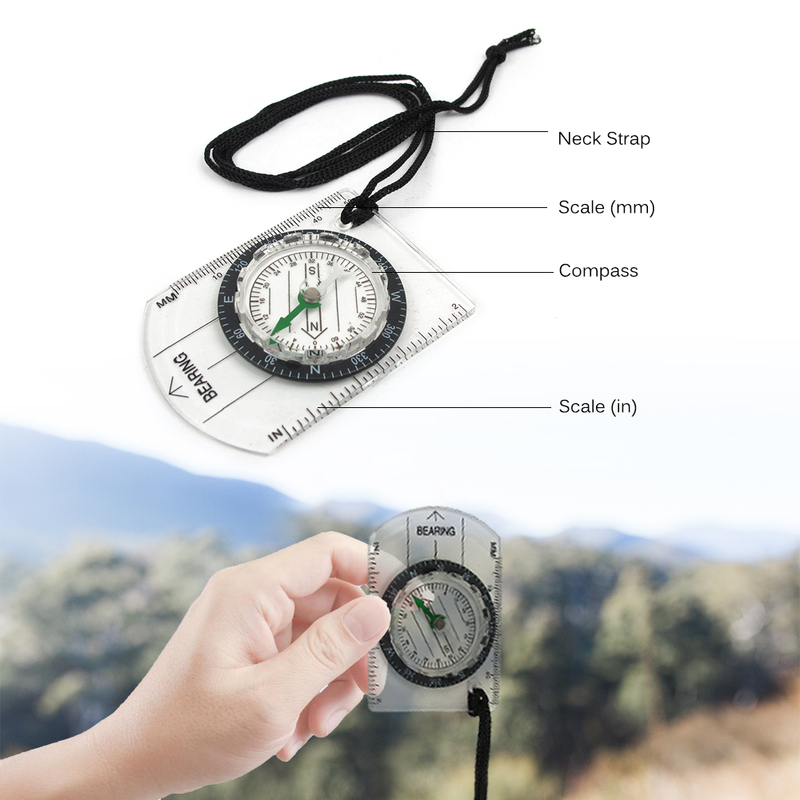 It is lightweight and portable, you can put it in your backpack, or a car, just carry it anywhere. It's a necessary tool for outdoor adventure. 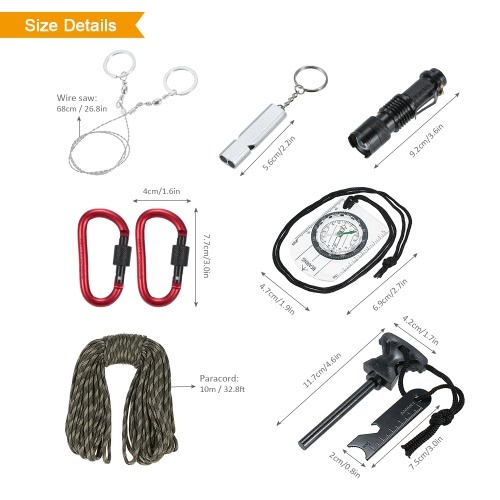 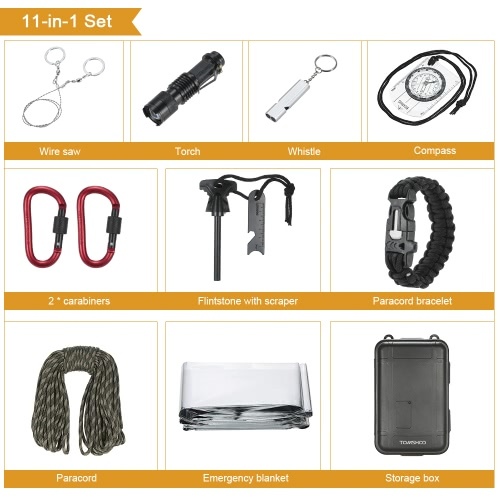 Multi-functions Survival Tools: This 11-in-1 emergency survival kit comes complete with paracord bracelet, compass, 2 carabiners, whistle, emergency blanket, paracord, flintstone with scraper, wire saw, torch, plastic storage box. Portable Case: Portable plastic tool case, measures 6.3" * 4.1" * 1.8", total weight 15.5oz, lightweight and easy to carry, can be placed in a backpack or car. 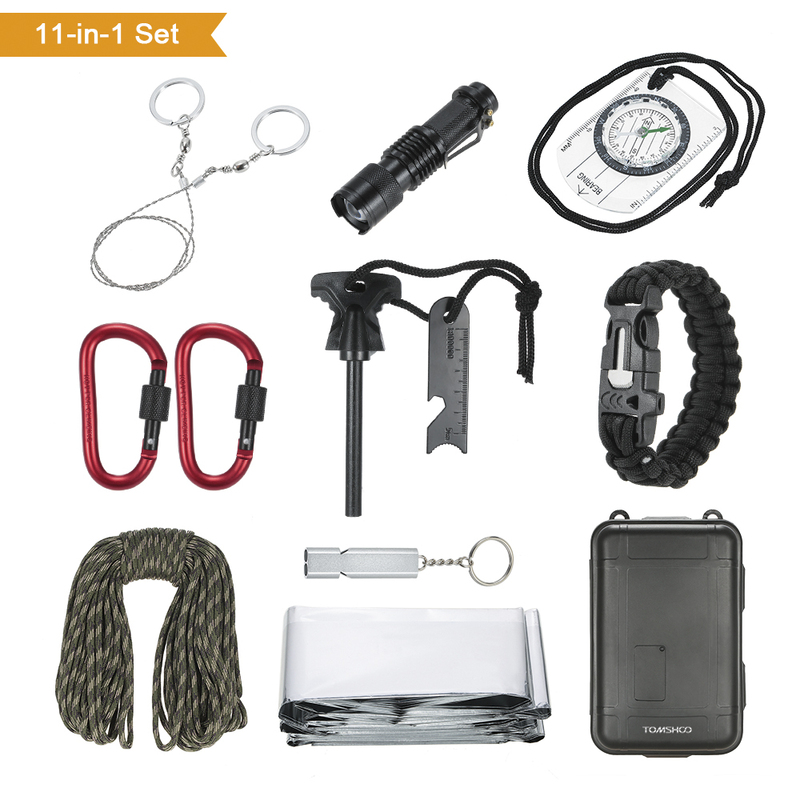 Secure: 4 buckles lock the box and keep your survival kit secure in it, water resistant and durable to use. 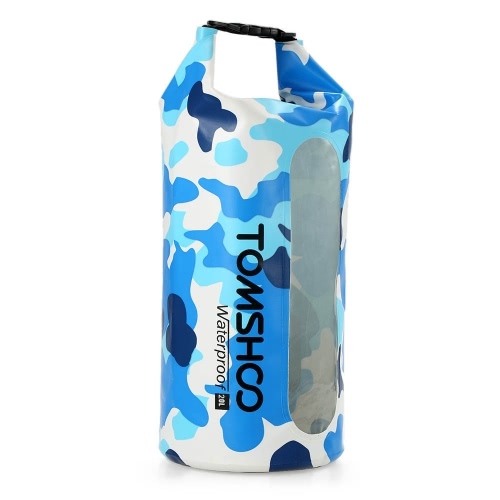 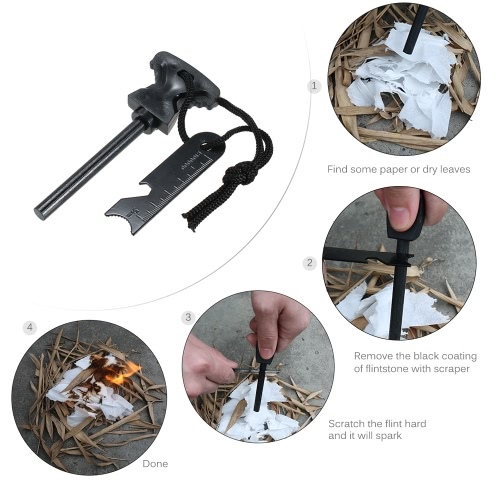 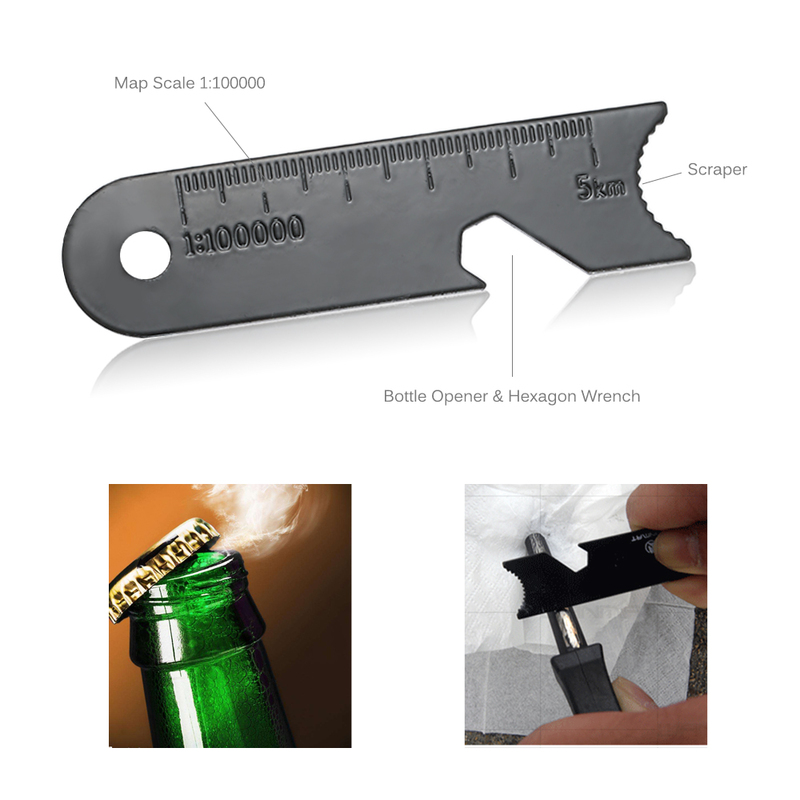 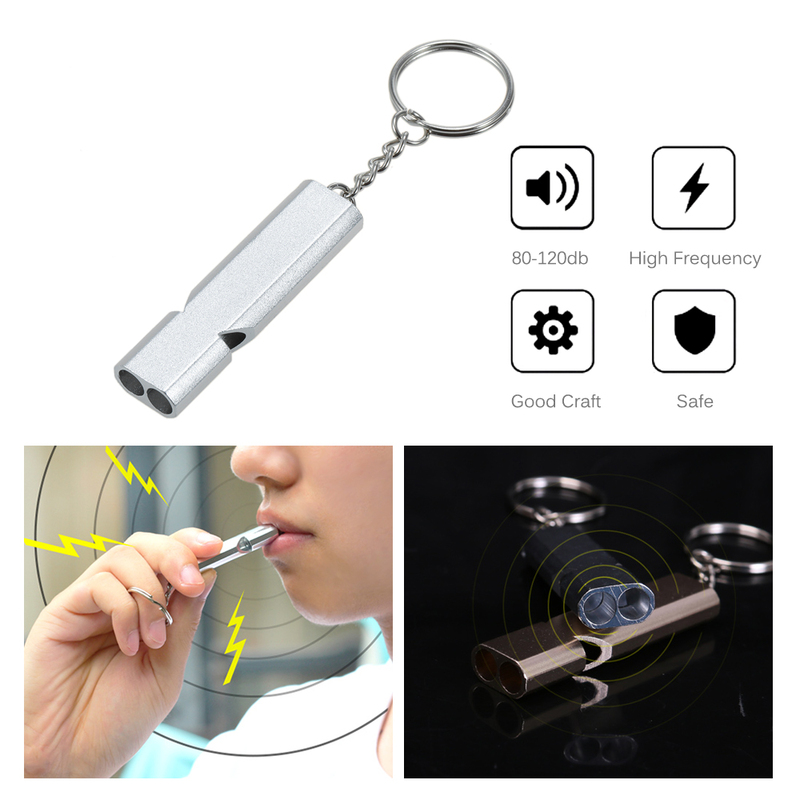 Necessary: It is widely used in camping, hiking, adventures, survival and in emergency situations, best choice for adventurer, explorer, wild survivor, everyday use.